BOSTON (AP) — For years, executives at Wynn Resorts concealed allegations of sexual misconduct against company founder Steve Wynn, according to a long-awaited report by Massachusetts casino regulators released Tuesday. The 200-page report by the state’s Gaming Commission doesn’t make a recommendation about the fate of the company’s Massachusetts casino license or its nearly $3 billion Boston-area resort slated to open in June. Steve Wynn wasn’t in attendance Tuesday and did not submit to interviews with investigators. He acknowledged in a statement to investigators that he had “multiple consensual relationships” with employees while leading the company, said Karen Wells, head of the commission’s investigations unit, as she broke down the report for the five-member gaming commission Tuesday. Brian Kelly, a Boston-based lawyer who represents Steve Wynn, stressed his client isn’t the focus of the hearings. Regulators are considering how long company officials were aware of the allegations and how they responded, rather than the truth behind the claims. The report was released as the commission opened a series of hearings this week on whether Wynn Resorts can continue to hold a state casino license. 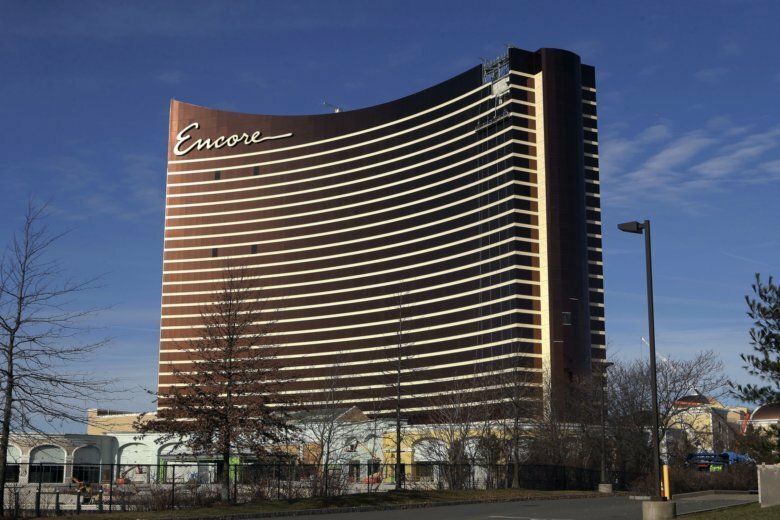 The hearings, which will continue Wednesday with further testimony from Wynn Resorts officials, have implications for Encore Boston Harbor, the company’s Everett casino. Casino officials Tuesday didn’t dispute the facts of the report, and new CEO Matthew Maddox told the commission he’s “deeply remorseful” for the harm inflicted on the accusers. Many of the incidents detailed in Tuesday’s report were previously reported by The Wall Street Journal and a subsequent investigation by Nevada casino regulators, who recently handed down a record $20 million fine to Wynn Resorts but allowed the company to keep its casino license. Similar to Nevada’s findings, Massachusetts regulators largely found company officials were aware of many of the allegations but failed to report them to internal investigators or take other steps mandated in the company’s policies. Wynn officials also failed to disclose to state regulators settlements reached with some of the accusers as it sought a casino license in 2013, the report found. Among the incidents the company failed to disclose was a $7.5 million settlement that Steve Wynn paid in 2005 to a former salon employee who alleged she’d become pregnant after Wynn raped her. Steve Wynn also paid a cocktail server $975,000 in a private settlement after she alleged he’d pressured her into a non-consensual sexual relationship around 2006.The company also paid a $700,000 settlement in 2008 to another former cocktail server over a sexual relationship she had with Steve Wynn. Margaret “Dee Dee” Myers, a White House Press Secretary for former President Bill Clinton, was among the newly appointed members of Wynn Resorts’ board of directors who testified Tuesday.